I discuss a list of conspiracy theories like, the protocol of the elders of zion , 9/11, M15, FBI, Alex Jones, David Icke, David Shalea and more with Paul Stott from ‘Notes from the border land’ and 9/11 Cult Watch! 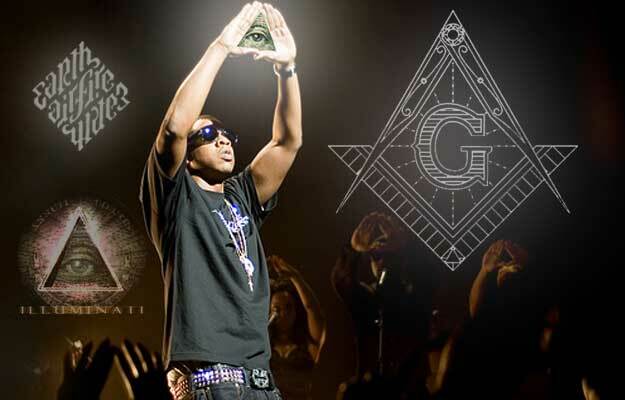 Posted in Uncategorized and tagged conspiracy, conspiracy theory's, illuminati, paul stott. Bookmark the permalink. why did you invite this neo con? the bilderberg group is real. willy claes former member and ex nato chief said that these guys change government policy. Aaron russo went on record SIX MONTHS before 911 and said the rockefellers were planning a big event. Look what happened…..Then after 911 the media launch a mass attack on islamaphobia. The us have ALWAYS blamed a different culture for their problems. Just like the guardian did when they were found guilty of giving out disinformation by attacking islam when the stories were bs. Are you calling Paul Stott a Neo Con? i love it how if you don’t go around claiming 9/11 was an inside job you’re automatically the “controlled-opposition”. i think the USS Liberty and the Gulf of Tonkin are declassified “false flags” as they say, but the Truth Movement behaves like a derranged cult about 9/11, i don’t believe the official story, but i don’t have much time for speculating wether every major event that happens in the world is a part of some global shapeshifting reptilian plot. there is a ruling class, and they get up to all sorts of dodgy stuff i’m sure. but other than that there are far more important issues people should be talking more about.